Build trust in your store. 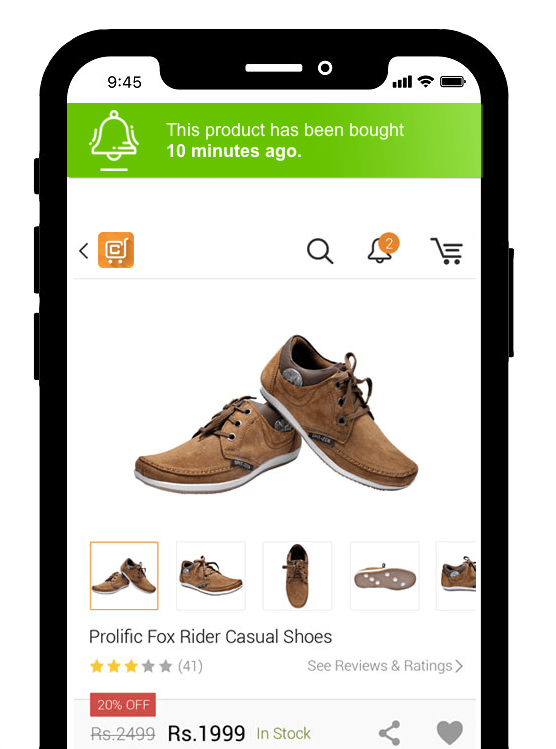 With Trustisto notifications your customers are more likely to buy and shop more frequently. and the customers make spontaneous purchases and are more willing to come back. are willing to make purchases. The customers complete the order more frequently. They are less likely to discard the basket. The customers will return to your store. 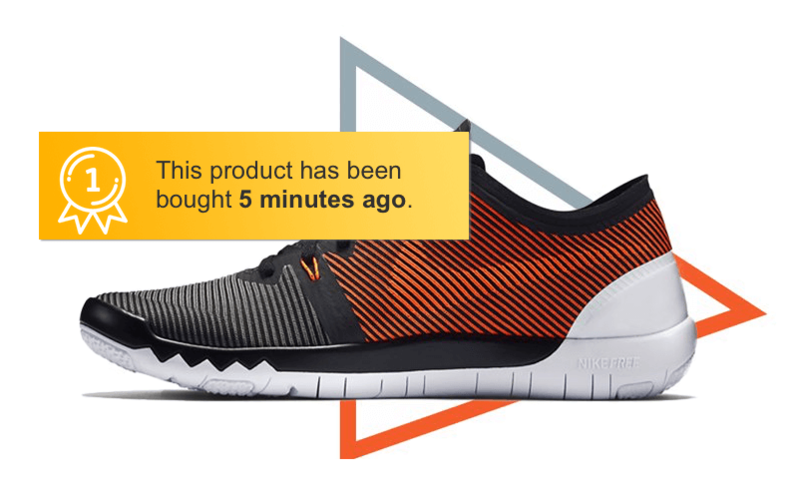 Use Social proof to build trust in your store. Social Proof (also known as informational social influence) is a psychological and social phenomenon where people assume the actions of others in an attempt to reflect correct behavior in a given situation. This pattern may be successfully implemented in online shopping. With Trustisto you will win your customers’ trust and they will be more likely to purchase at your store. Let's see how it works. Information when a given product was purchased recently or how many orders were made only today builds trust to both the product and your store. Such information ensures the buyer that the product is worth purchasing since others have bought it. in total: 120 people have seen this product today. 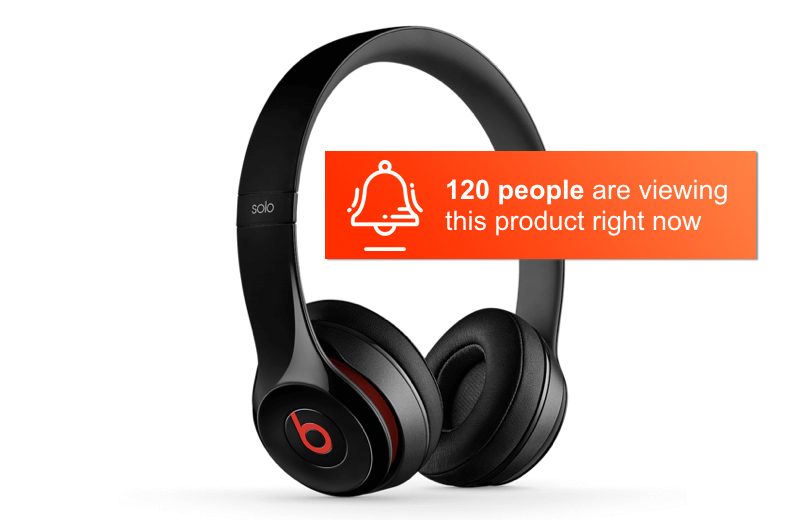 Information about the number of people viewing a given product will encourage the customer to make a purchase. With this additional information that a product is being sold quickly a customer will be for sure more inclined to complete the order. and transform it to social proof. Thanks to integration with many platform the installation will take a second. All you need to do is install a Trustisto plug-in. We designed and built Trustisto with versatility in mind. Social proof mechanisms may be successfully employed in landing pages, SaaS, classified advertisements websites, etc. Feel free to contact us if you need advice on how to employ social proof on your website. Great tool. Verified with A/B testing. 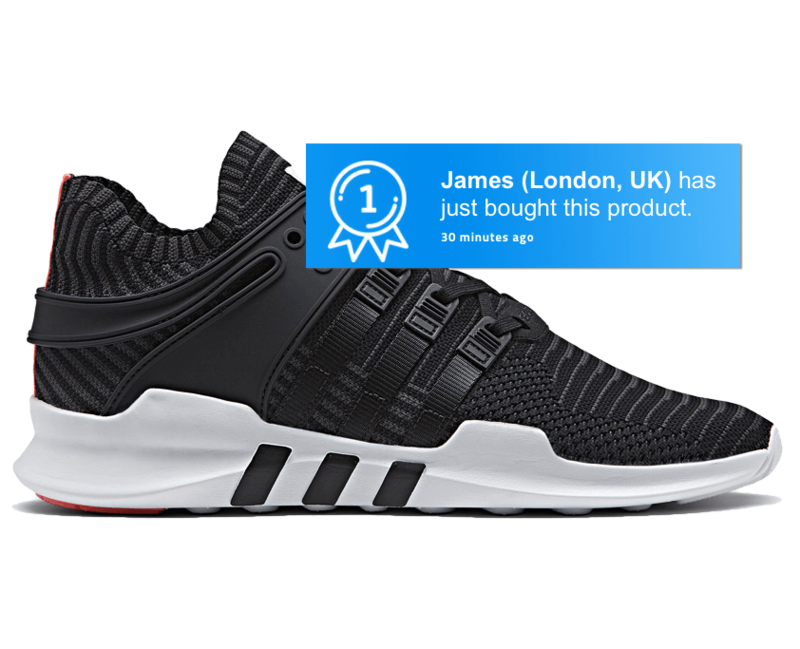 When the results confirmed that displaying Trustisto notifications increased our sales by 20%, without hesitation we bought the Premium Plan for the entire year in order to embed the widget in another 2 stores we own. High class support. You realise it when you ask about an option and after 2 minutes you get a reply that there is an upgrade scheduled for the next day. This is how the best start-ups are created. We highly recommend this tool. Find out which plan suits your store best. Test our tool free of charge for 30 days. We do not require your credit card details. We will help you with integration and configuration. It is so simple! 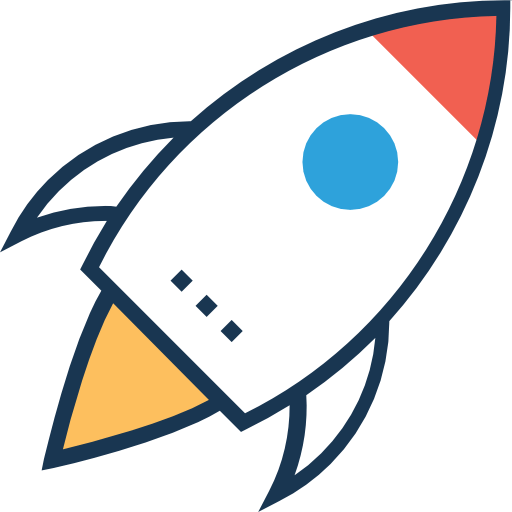 Trustisto is a system of dynamic components for a website which build trust in your store based on social proof.